April Fools’ Day is the one day a year where it’s socially acceptable to glue quarters to sidewalks or replace the Oreo cream filling with toothpaste, providing some lighthearted enjoyment all around. It’s also a great marketing tool for companies and a perfect way to have a little fun on the job. In fact, some corporations are actually the most devious pranksters of all. This year, we here at Marstudio had a little fun with Internet memes. 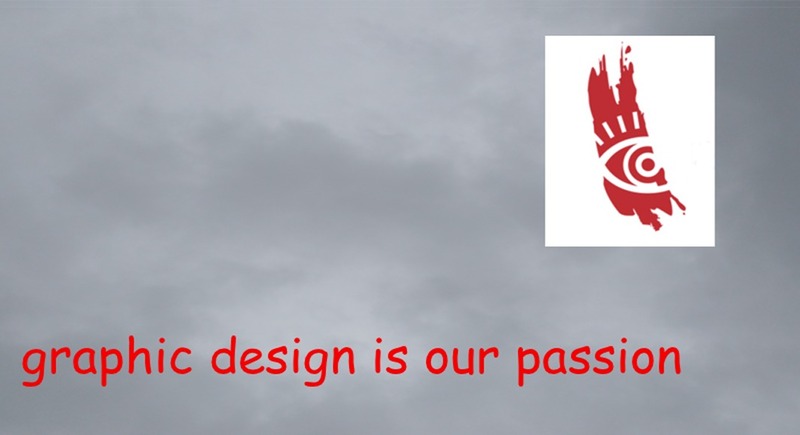 Our joke came in the from playing off a popular meme amongst graphic designers, aptly named “Graphic Design is My Passion.” If you haven’t seen the original yet, click this link. April Fools’ jokes should be fun and lighthearted, never stepping over the line between “funny” and “malicious.” If you find yourself asking: “Can my company participate?” the answer is usually yes. With any kind of humorous marketing, it just depends on what kind of company you run. For example, it’s probably not the greatest idea for a charity organization to post April Fools’ jokes poking fun at their own work. It’s really a case by case scenario. Big or small, companies of all sorts can join in on a little fun, self-ribbing to bring a smile to someone’s face. In fact, companies have been making these jokes for ages. These jokes are a great way to humanize your company to potential clients or employees. In addition, they often result in higher social media exposure like when Burger King unveiled their “Chocolate Whopper” in 2018. If you check your social media feeds today, people are probably raving over their favorite company’s latest April Fools’ prank that had them rolling on the floor laughing. In short, company-wide April Fools’ Day pranks are fun to make, a joy to experience, and a strategic marketing tool. Do you want to create something like this too? 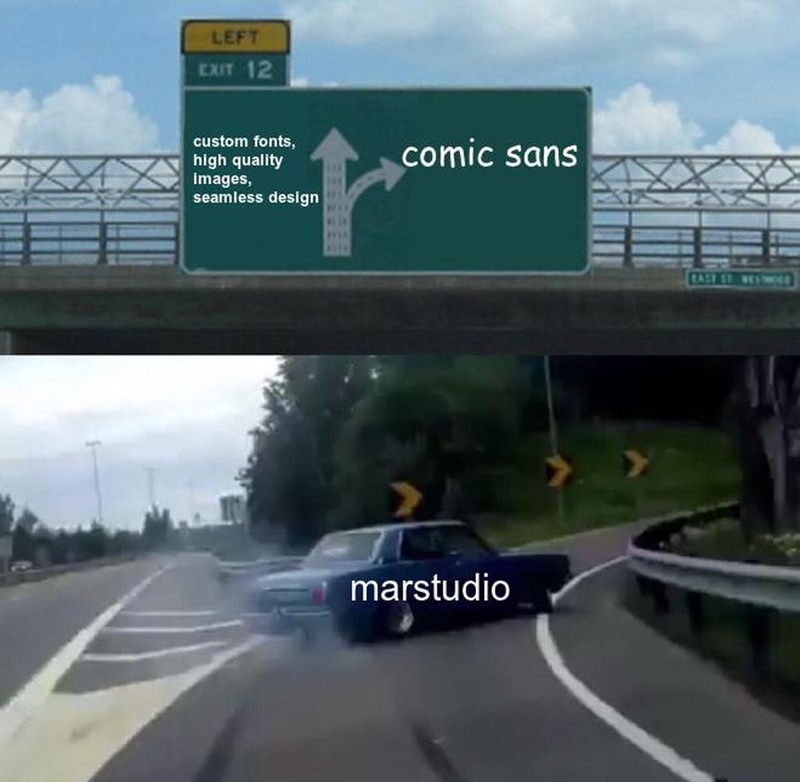 Marstudio can help. Call us today to set up a consultation to discuss potential fun marketing ideas.